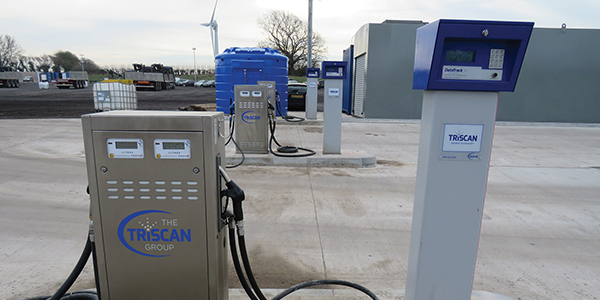 The Triscan Group has a well-developed fuel management range from across our three industry leading companies. With experience, dating back to 1984, our companies are all associated with continually evolving, flexible and intuitive products that provide the end user with the information they need to get the most of their fuel and fleet resources. Backed by The Group’s national network of engineers, each with a van stocked with key spare parts and consumables, we provide the quickest response times and fastest, solution-driven responses to unscheduled maintenance events. 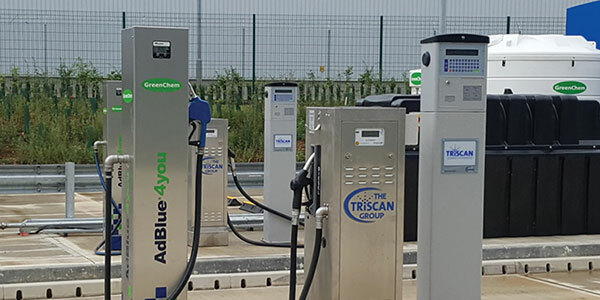 As the pioneers of fuel management systems, Triscan offers a multi-site, multi-user Source to Exhaust™ solution enabling fleet managers to gain ultimate control of their entire fuelling operations. Triscan’s elite fuel management system, the Apollo 2, integrates seamlessly with Triscan’s web-based Odyssey World software to give users a real-time overview of fuel consumption by driver or vehicle. 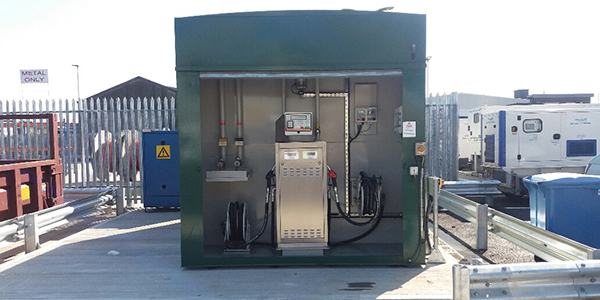 DataTrack fuel management hardware and software specialises in the supply, installation and maintenance of a range of entry-level fuel management systems. DataTrack’s Fuelsafe works alongside Supervisor software to provide comprehensive reports on the user’s PC, allowing Transport Managers to benefit from maximum fuel security. Timeplan’s fuel management hardware, the Sigma750 works alongside Fuel Manager to give instant access to your fuel management data and full control over your fuel assets. This system uses an RFID tag that is allocated to a vehicle and a driver PIN number to recognise the driver.